The SEO industry is very confusing in China nowadays. 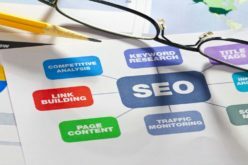 Many people think they are familiar with SEO although they only have written several SEO articles. However, in this article I want to discuss what key skills should a qualified SEO expert have. From my point of view, good executive ability is the most important feature of a SEO expert. Instead of just thinking something, SEO workers should put good schemes into practice. Don’t put off what should be done today till tomorrow. Otherwise, the keyword ranking of your website will not be ideal. Data analysis means web data analysis. If you still do not know what PV or IP or Google robot is, you should hurry to figure out these website terms. Otherwise you couldn’t find the reason for the sales decline. Being able to writing good SEO articles does not mean that you are a qualified SEO worker, but a qualified SEO worker can certainly write SEO articles. 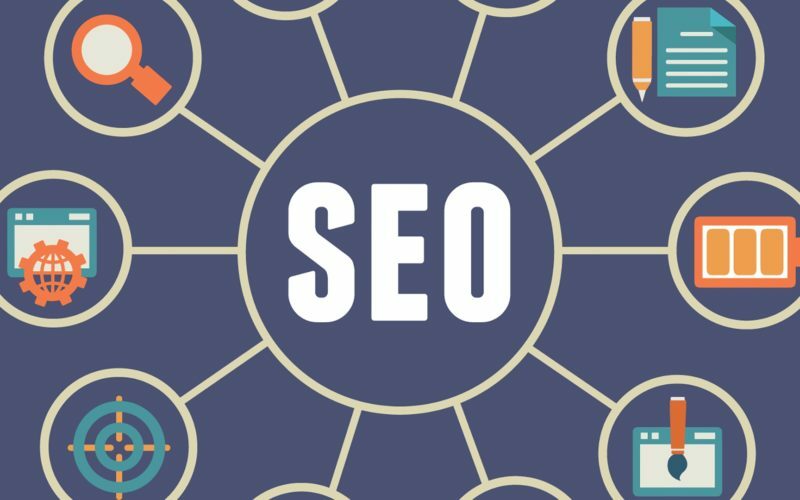 A recognized SEO article can help the website gain a lot of external links. 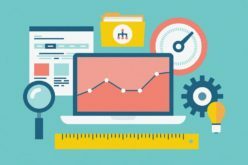 Besides SEO techniques, a SEO expert must have patience and good attitude. Generally speaking, the ranking improvement of a new website is a gradual process. When the key words ranking reaches a plateau, you must be patient. You should not be too anxious to adopt some cheating methods. 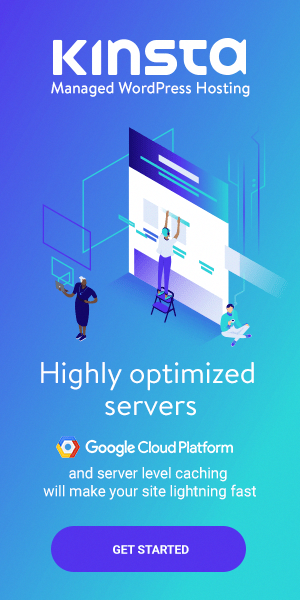 Although the website can be optimized by using some cheating methods to achieve a good ranking temporarily, it will disappear soon in the search engines. Therefore it is right to optimize websites using standard methods. Many people believe that we should not only do SEO, we should learn to think as well. A SEO worker should maintain the ability of innovative thinking. Search engines are constantly changing, SEO also needs innovation. Both search engine and SEO workers put user experience at the first place. 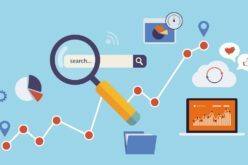 Therefore, it should be kept in mind that SEO is not a repetitive physical activity; it is a mental activity that needs continuous thinking, researching and innovating.